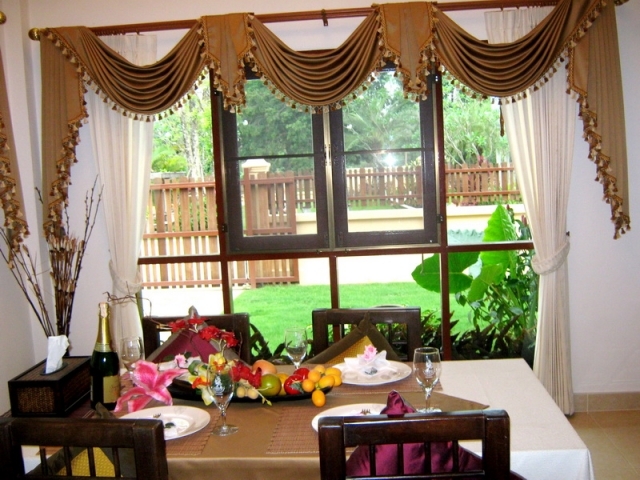 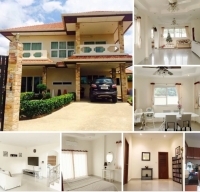 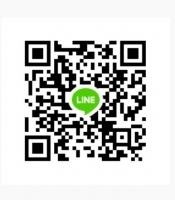 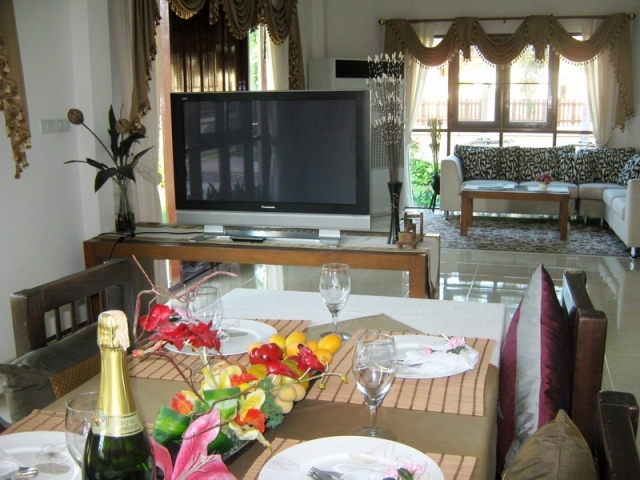 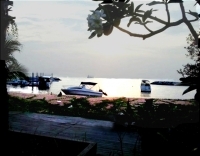 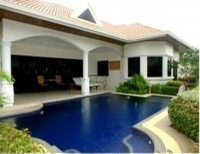 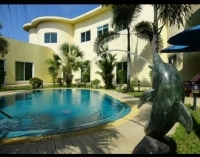 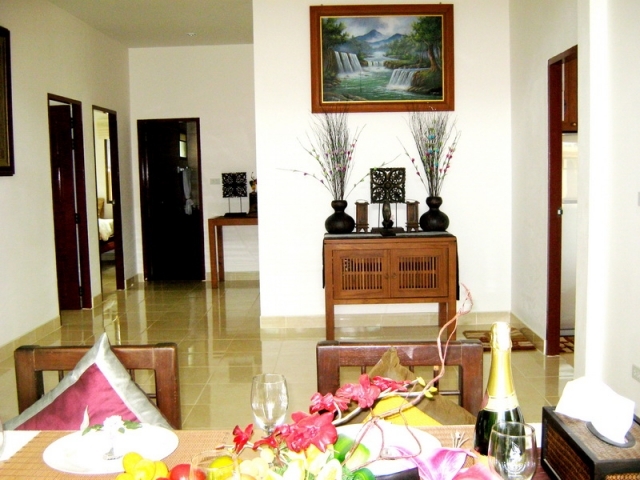 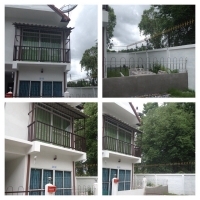 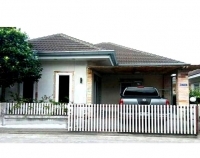 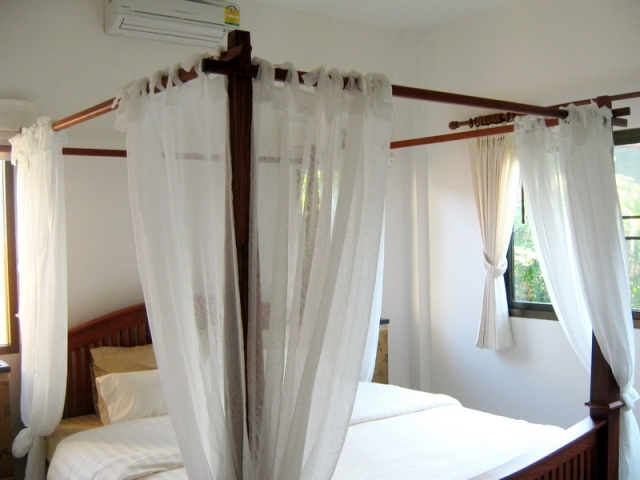 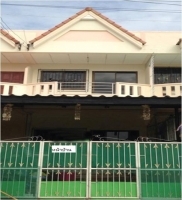 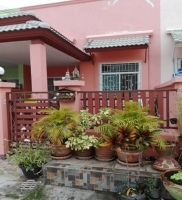 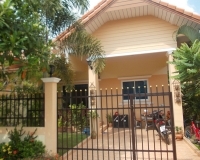 Without furniture, Single house for sale East side Pattaya, 135 Sqw. 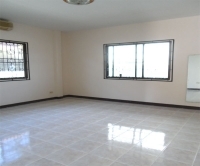 (540 Sqm. 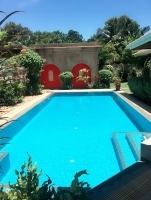 ), 3bed 2bath, big communal pool.